Technology may have the ability to make our lives easier and help us to keep in touch with others. But it also has the ability to take actions that we haven't fully thought through all the way from initial impulse to final effect in the same amount of time that it once would have taken us even to set a chain of events in motion. 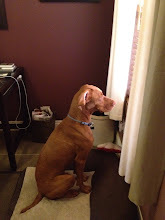 In this respect, it has robbed us of our impulse to reflect and has coarsened many of us. We have all sent the email that, had it been a letter, would have been torn up before we reached a mailbox. Many of us have posted a comment that, had we to say it to someone's face, we would reconsider. And, two young people at Rutgers secretly webcast the romantic fumblings of Tyler Clementi, the roommate of one and the dormmate of the other. And that young man is now dead. I don't think that these two people thought they were doing much more than playing a sort of prank. They surely hadn't planned on leading someone to commit suicide. But, especially in a world that moves so fast and via the medium of the internet, a small evil can quickly lead to a much greater one. The owner of the company that manufactures the Segway vehicle(?) died over the weekend in a Segway accident. I remember when the world waited with baited breath for the announcement of a new device that was going to revolutionize the way we lived in cities, that was going to replace cars and—to put it succinctly—change everything. Many an hour did I spend discussing with Jim Schmiedeler in the Larkins gym at OSU just what this device could be. 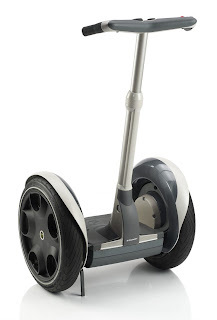 Of course, the actual Segway was a horrible disappointment. And, other than being a vehicle that George Bush was able to fall off of and allowing for a new and annoying way for people and tour companies to use the sidewalk, I thought it was a harmless waste of money. But, as it turns out, Segways and cliffs don't mesh. "My team has the ball now." "Go back to Texas, you fuckers." A problem with living in the land of eternal summer is that people keep their doors and windows open all the time. A problem with having a slightly off and elderly neighbor—besides being asked to unclog her toilet on occasion and sometimes being talked about as if my partner and I were metaphysically indistinct—is that she yells on the telephone and to her television and I get to hear it all. 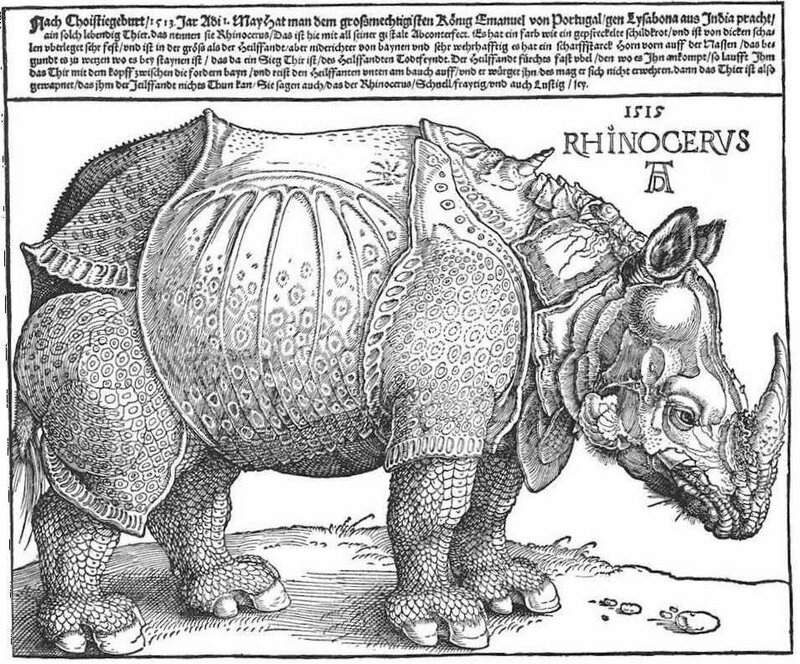 Because I was listening to a podcast (History of the World in 100 Objects) on which it was discussed this week, I thought I would share Albrecht Dürer's Rhinoceros. Yesterday, after picking up a new pair of adultish shoes in which I can look sufficiently professional—and as if I were born into the prep-school-attending class, as it happens—when lecturing on the vagaries of anomalous monism, I dragged my other half into Borders because I wanted to see if they had a copy of Christopher Isherwood's A Single Man. We recently rented Tom Ford's movie of the book and were both bowled over not only by the style and acting of the film but also by the story. So, because I have enjoyed Isherwood in the past, I wanted to pick up a copy as well as see if they had any of the later volumes of The Escapist, since I am currently running through Michael Chabon's The Amazing Adventures of Kavalier & Clay. Generally, I buy most of my books from Amazon or at one of the local secondhand bookstores or I pick them up from piles of discarded books that find themselves in my pathways. And, I have a fair number of books; there are just over six hundred in the latest update of my home library catalogue. But, I thought I should check the Borders since I was there. First, I looked through the Literature section, but there was no Isherwood to be found; not only was A Single Man not there, but there were no Berlin Stories, nor Christopher and His Kind. Nothing. 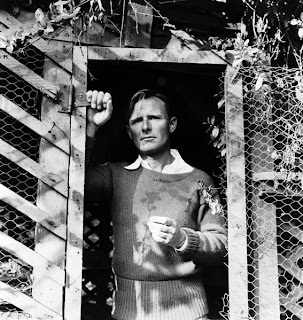 To the in-store computer I trod and found that the only book of Isherwood's they did have—it was said to be "Likely in Store", an unhelpful bit of help if ever there was—was in fact the book I was looking for. 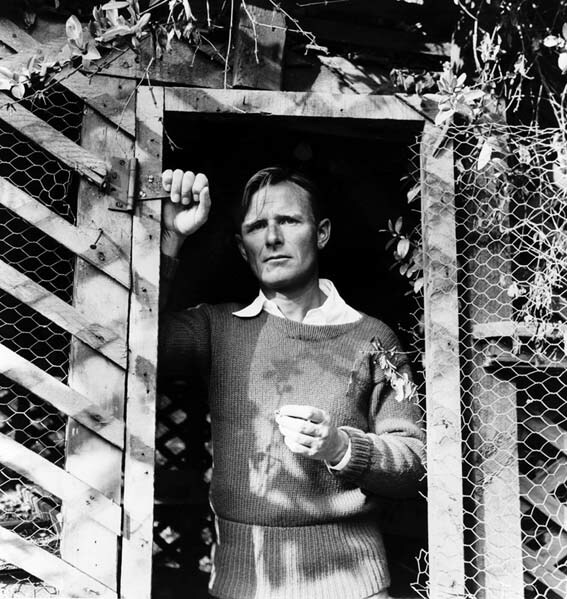 All of Isherwood's other work could be ordered but wasn't in the store. But, it wasn't to be found in Literature; if it was there, it would be in Gay/Lesbian Literature. Now, I know that there might be good reasons for divvying up literary genres. There might, in fact, be books that are primarily of interest to African Americans, so maybe it makes sense from a marketing perspective to have a section, as Borders does, labeled African American Literature. And, the same might be said for books of primary interest to gays and lesbians, to Asian Americans, to Hispanic Americans, etc., although not all these groups get their own areas. But, once we start down this road, where do we stop in the increasing ghettoization of literature and interests? (Perhaps, on another day, I will rant about how the same thing often happens in the Academy.) Is Maya Angelou of interest only to African Americans? Should Kazuo Ishiguro be in a section aimed at Asian readers? He gets to be in Literature. Should Thomas Mann go in Literature or Gay/Lesbian Literature or European Literature or Bisexual European Who Also Lived in America but Always Wrote in German Literature? And, if we are dividing Literature this way, why not think there is something essentially foreign about different philosophers? Why not Gay Philosophers, too? And why think gays and lesbians belong together? It's literature or its not. I read and enjoy Jane Austen—thank you Alasdair MacIntyre—but I will never be a Regency period Englishwoman looking for a husband. How can I enjoy it? Because good literature speaks to universal themes about the human condition. It places them in specific contexts, but it needn't speak only to those who are themselves in those contexts. The fact that we have come to assume that this is the case is sad. It's no social progress or victory if only African Americans read novels in which African American characters appear, nor if only gays and lesbians—again, why should they be together under such a categorization of the genres?—read novels with gay and lesbian characters. I surely do not read only novels with gay characters or with white, gay characters from the Midwest, who teach college. So, at least, when I'm buying from the behemoth that is Amazon, I don't have to feel that I reading something that only the gays like, even the suggestions aren't that segregated. I have a number of students this semester who seem to mistake cleverness for an intellectual virtue. 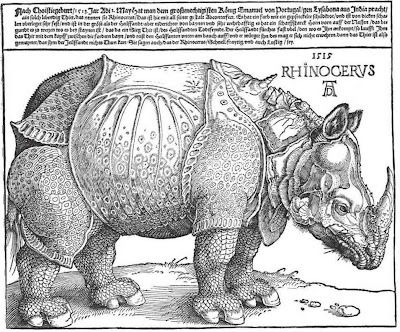 Now, by "cleverness", I mean that display of wit or intellect that is not other-directed or other-interested—except insofar as an audience is necessary for their performance—or at all concerned with forwarding a discussion. This is the sort of participation that is really about scoring a point, that is evidenced by the hand that raises with an objection before a point is even made. And, I can't help wondering whether I was that same student. For those who think that the Muslim world has nothing to do with the West or that the only relationship between Islam and the West is one of antagonism, of Crusades and Jihad, I have to repeat a thought oft-emphasized by Alasdair MacIntyre—no liberal or friend of relativism and a strong believer in the community and tradition—in classes with him oh so many years ago that without Islam and its efforts, there is no Aquinas (his synthesis of Aristotle and Christianity relied on the Islamic preservation of Aristotle), there is no university (centers of learning that granted doctorates/universal authority to teach are there in the Islamic world in Cairo and Fez and Baghdad before Paris or Bologna or Oxford), there is no intellectual tradition in the West that goes much beyond Plato. And without this tradition, there isn't a Western civilization, including that part that reacted to scholasticism and gave us the Enlightenment. The Clash of Civilizations, pace Samuel Huntington, can only be conceptualized by those who think of civilizations and cultures in exactly the same simplistic way that leads those of shallow thought to relativism.